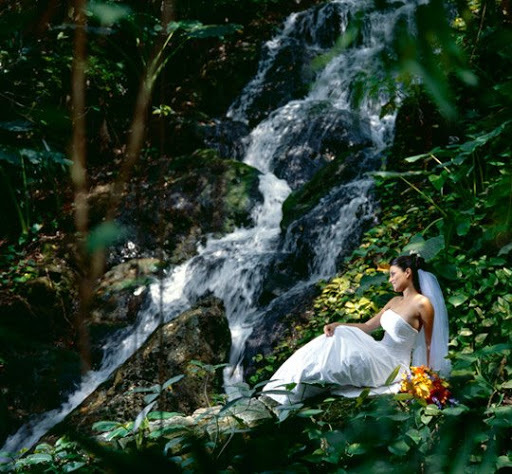 Xcaret Park, located on Mexico’s Riviera Maya, provides a lush and romantic backdrop for a Destination Wedding. It is a great choice for for couples looking for a more unique experience than a typical beach wedding would provide. It is also the perfect solution should your host hotel not have your desired wedding date or time available. We will arrange transportation between the hotel and Xcaret and you and your guests will have the best of both worlds! 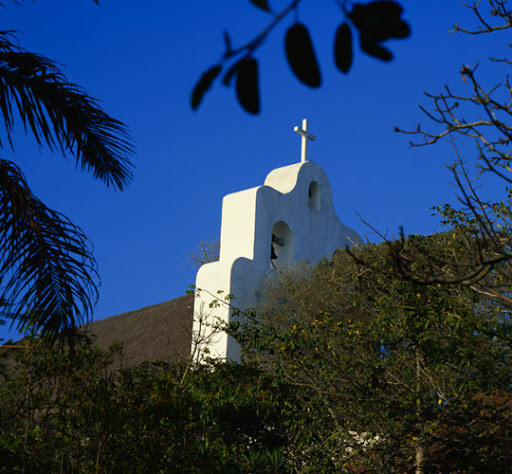 The Chapel at Xcaret Park is legally recognized by the Catholic Church, reason why Xcaret is one of the few places in the Mexican Caribbean to offer a ceremony with Catholic validity. 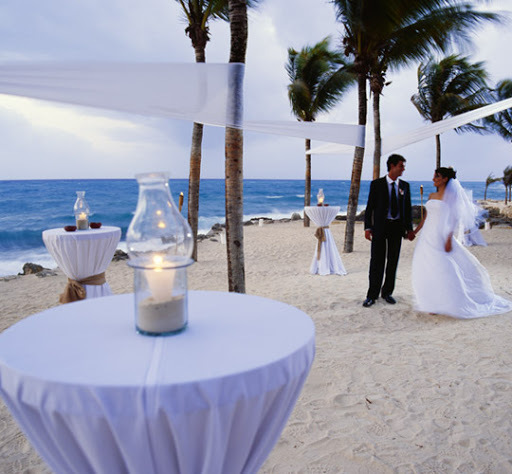 We can customize your Xcaret Wedding with a hotel package at any Cancun area hotel. Gorgeous wedding location and great photos.